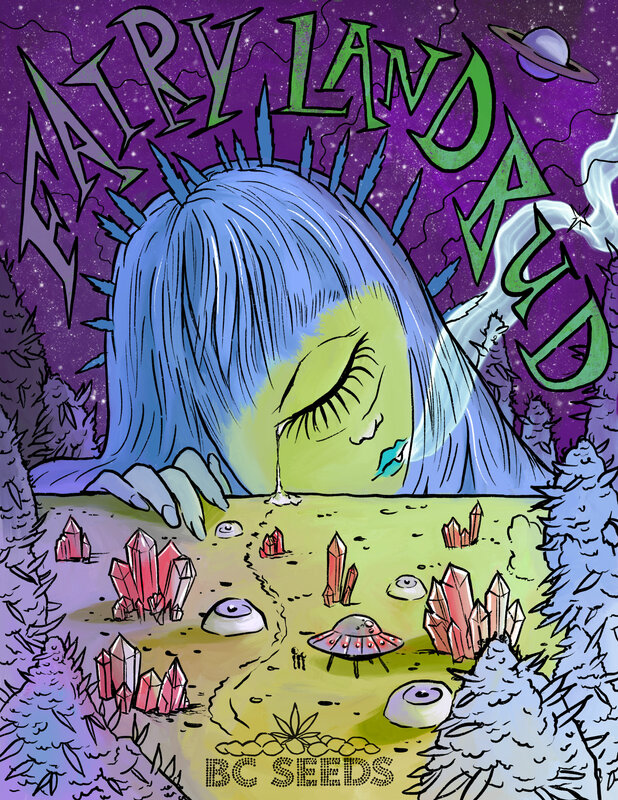 Fairy Land Bud cannabis seeds by BC Seeds instantly removes writers block for creative people that are stuck in a rut. 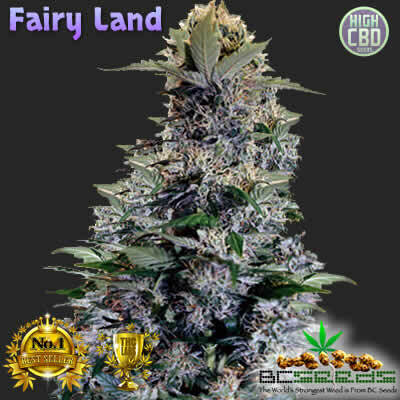 Fairy Land Bud was created with the creative writer in mind. For those that like to write about fairies and mermaids. Fiction writing basically. She's a very inspiring weed that will get your creative juices flowing when you have writers block. Tag: Fairy Land Bud BC Seeds. 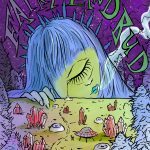 Fairy Land Bud genetics come from Denmark. She’s half Danish skunk crossed with our Korean skunk. Her other half is a Hawaiian Blue Haze (secret old Laos haze land race stabilized in Hawaii) hit with a touch of Blueberry Bud from Quebec. It’s an odd combination for odd writers. So sit back and smoke this herb. Be sure that you have plenty paper and ink because your about to write more than you’ve ever written before. The Hawaiian is what triggers and stimulates your mind to undo your writers block. The others strains add the ability to warp time a bit so you can tap into the creative side of your brain. It’s like turning a light switch for the right side of your brain. I needed to come up with more content for a screen play and I was blocked for days, with nothing happening in my life, no drama, no content. Then I smoked my fairly land bud for the first time and I tapped into content stored deep in my subconscious. Stuff so deep and mixed with fantasy. I got my edge back and also a promotion. nice finish and heavy yielding buds. i didn’t do much creative writing after my first time with this strain, but I did get creative scrap booking, zoned right in and finished two 30 page albums, and they look great with the creative edge I got from this bud.